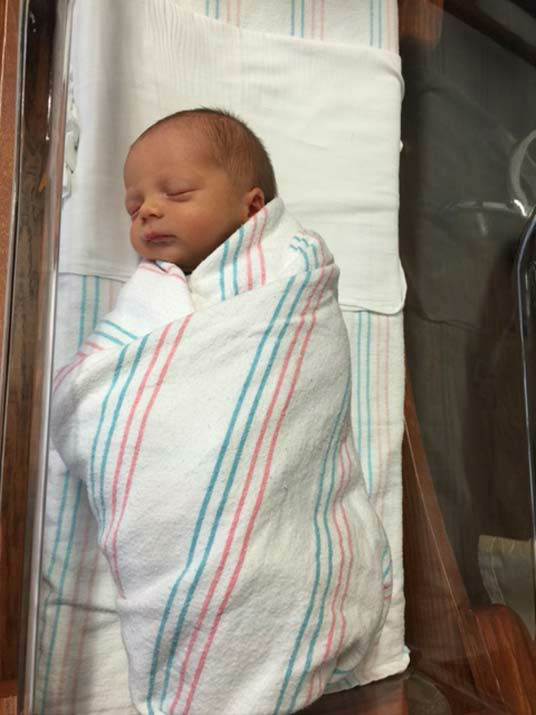 HOUSTON -- We're welcoming a new member to the abc13 family. 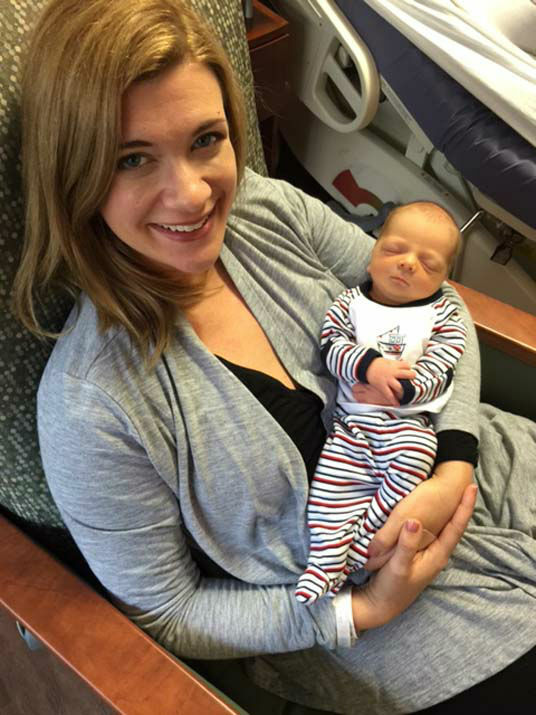 Traffic reporter Rebecca Spera gave birth to her son this past weekend. 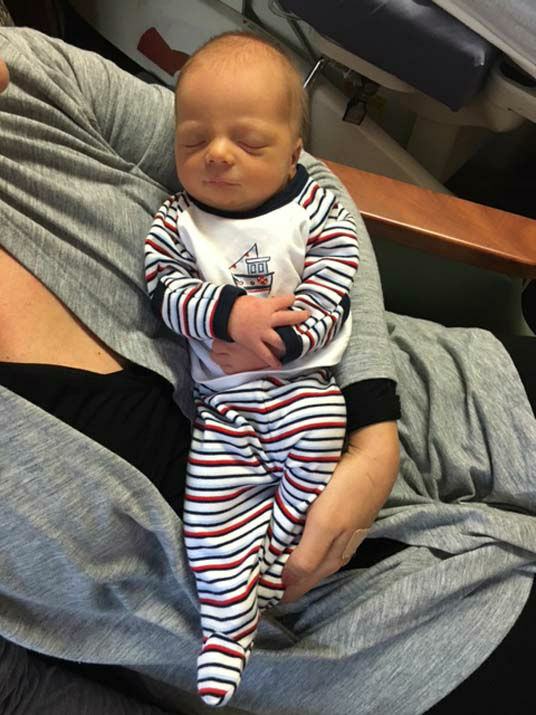 His name is Gray James. 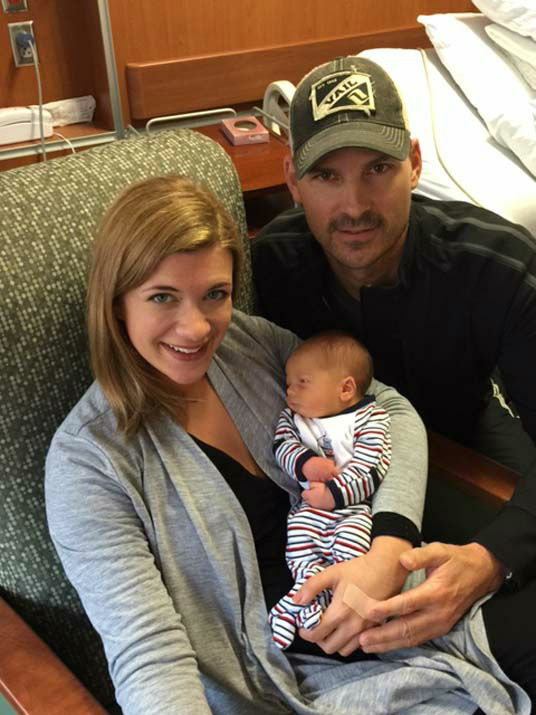 He's named after the men on both Rebecca's side and her husband's side of the family. 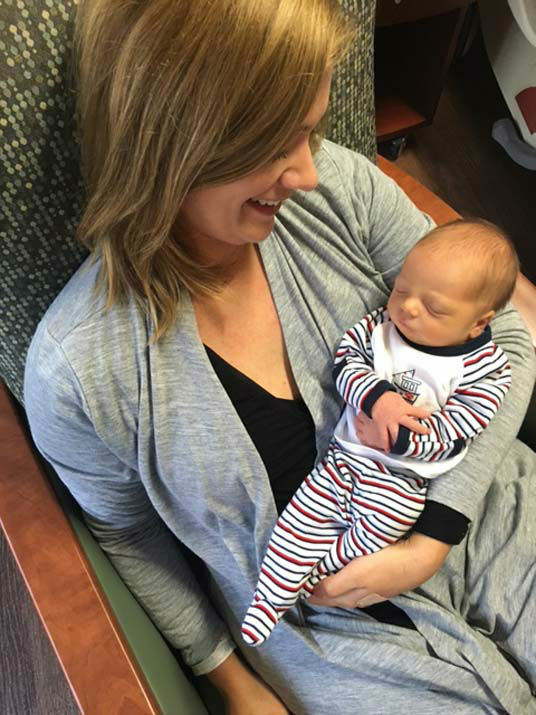 Both mom and baby Gray are doing just fine.